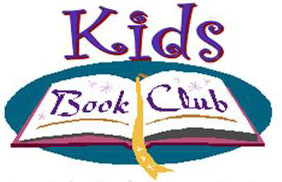 Join us every third Tuesday for a book discussion lead by a retired children's librarian. Grade levels 4-6. Please call the library for this month's selection.